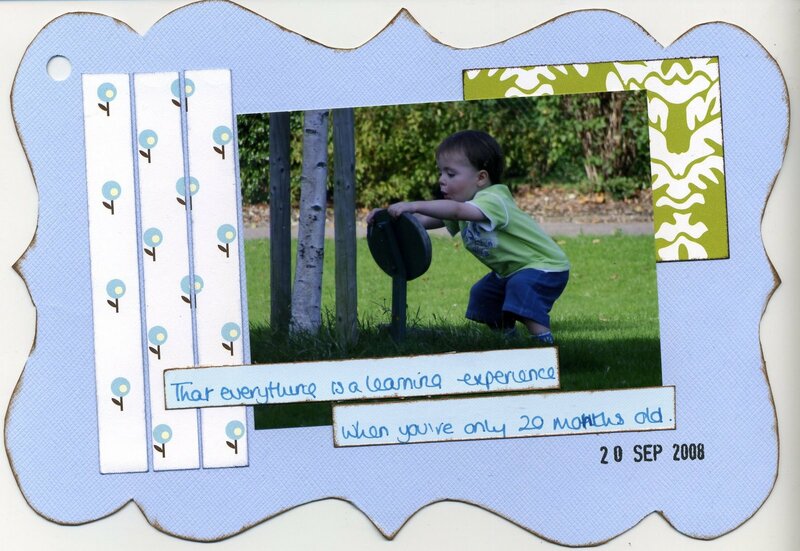 That everything is a learning experience when you are only 20 months old. I hope it was someone we know that planted that tree!!! Is he swotting for a job at Kew?